Today I’m talking about quilts because today’s project was inspired by a star design quilt block. While today’s project is not a fabric quilt square, it certainly has that look. 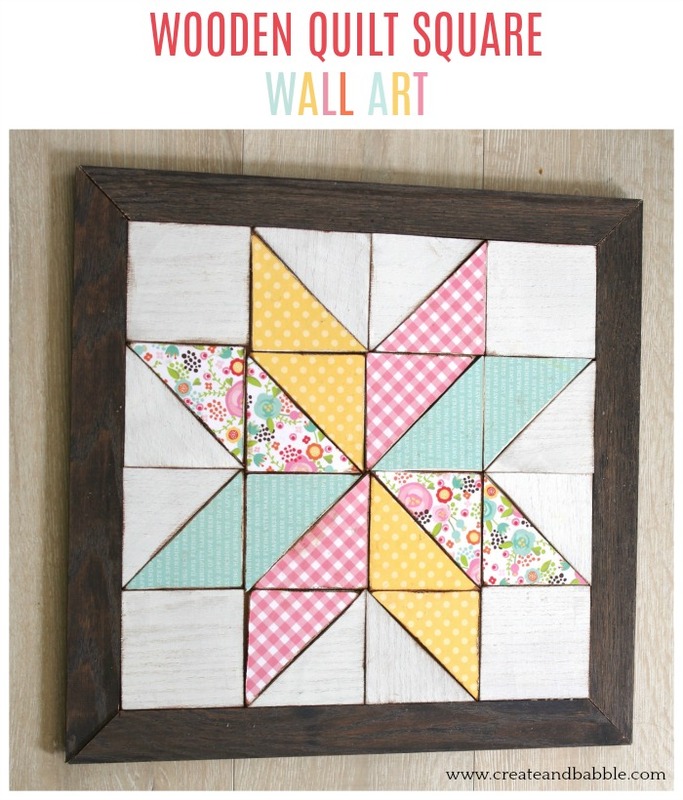 An old, well-loved quilt is the inspiration behind this wooden quilt block wall art. It’s a star pattern quilt block made of wood and patterned cardstock. If you love quilts as much as I do then you’re going to love this project. I adore quilts. 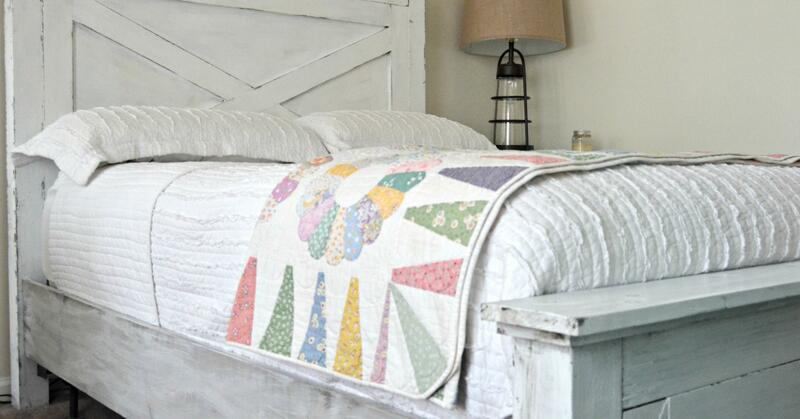 I especially love the look of old, worn, well-loved quilts and always look for them at flea markets and estate sales. 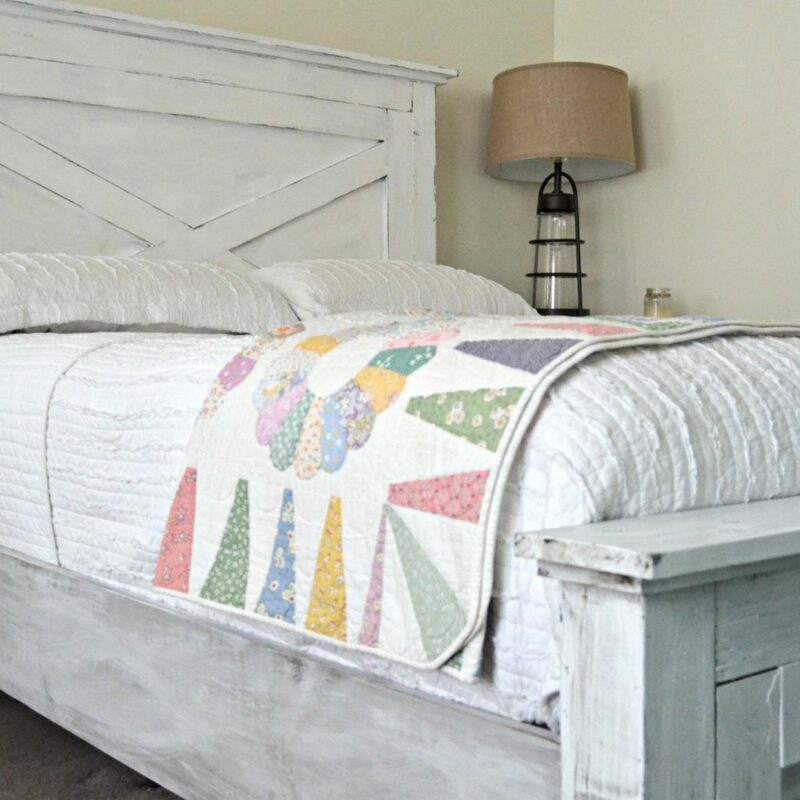 Like this old Dresden quilt that I found at a local flea market a few years ago that lays folded across the foot of my DIY Farmhouse bed. I’ll let you in on a secret: old, worn quilts with a few tears and torn seams cost a fraction of what a new or nearly new and in-great-condition quilt can cost. I just repair them if I can and fold them strategically to hide the imperfections. There are many tiny holes and tears in the quilt shown above, but you’d never know by looking at it folded across the foot of my bed, right? I saved a beautiful, hand-made piece of art (that someone spent a great deal of time making) from ending up in a landfill, and also saved several hundred dollars at the same time. Win-win! 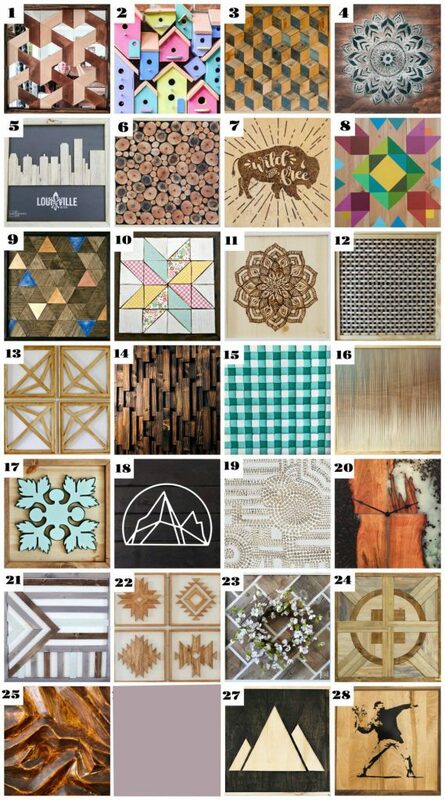 Before I get into the details of how to make this quilt block wall art, I want to make sure you know that there are 27 more square wooden wall art projects that you won’t want to miss. You’ll find links to every single one of them at the end of this article. A big thanks to Bethany from Reality Daydream for putting this event together. As I said, it’s made of wood and scrapbook paper (which is actually double-sided cardstock). I’d love to show you how to make it. 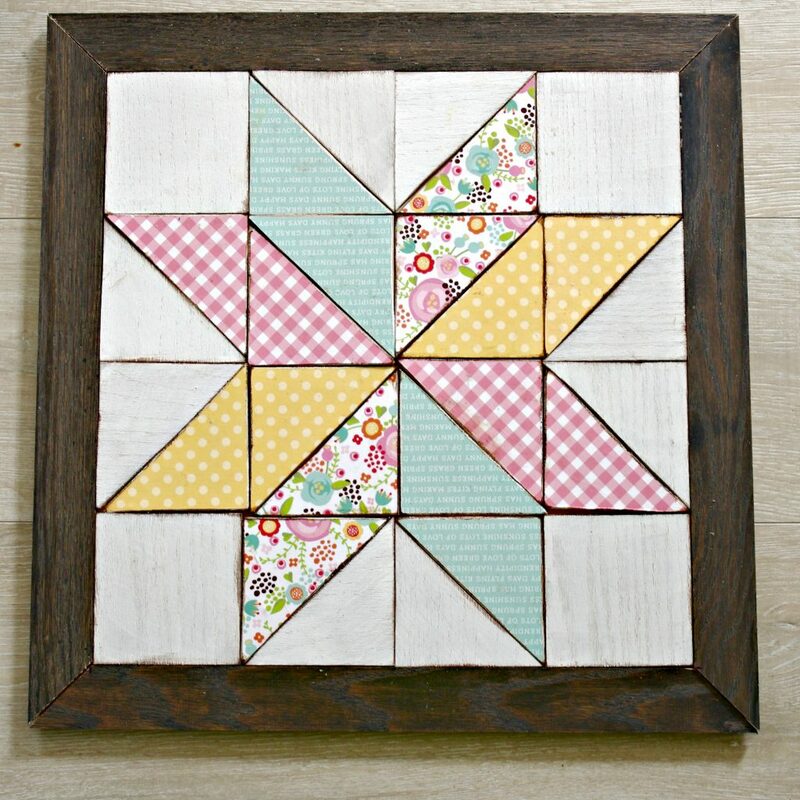 If you are more of a visual learner, I created a video that you can watch on how to make this wooden quilt square wall hanging. 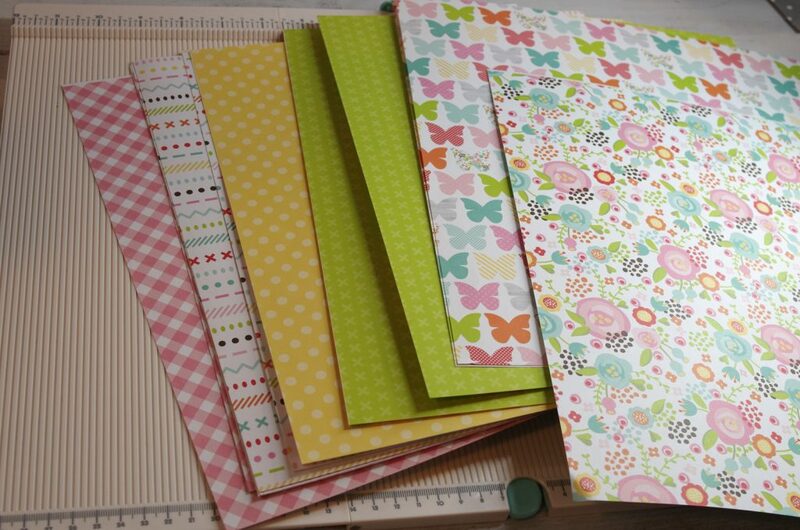 Find four coordinating patterned cardstock sheets and cut them into 3-1/2″ squares. You will need four squares of each pattern. Cut these four squares in half (corner to corner). You will now have eight (8) triangles (called “half square triangles” in the quilting world). 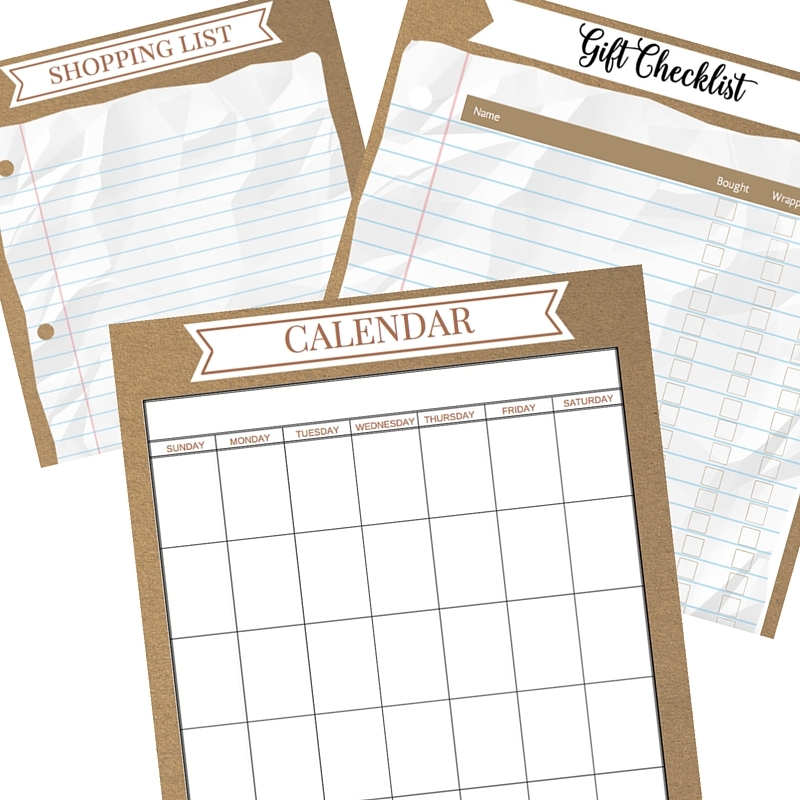 Cut the 3-1/2″ wide boards down to 3-1/2″ long pieces. 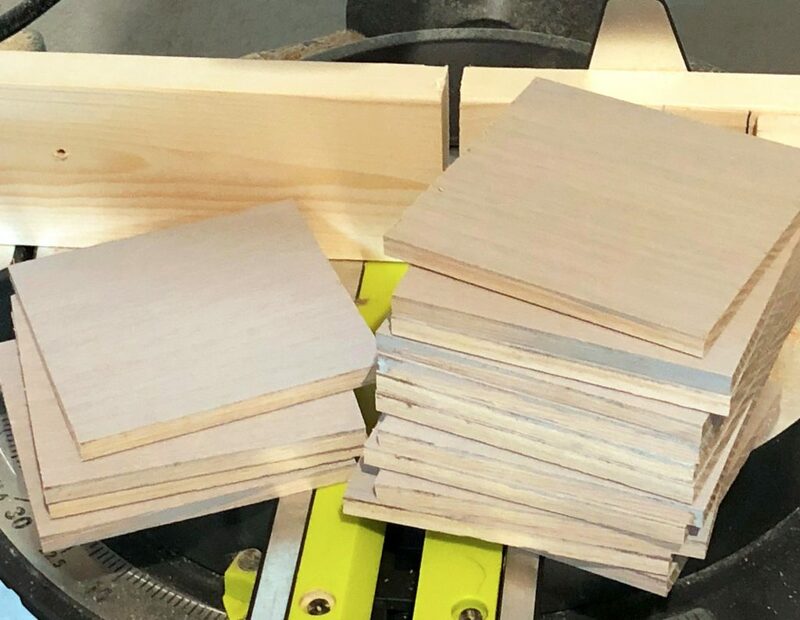 You will need 16 of these 3-1/2″ square wooden rectangles. This will save time and ensure that all the squares will be exactly the same size. This is especially important in quilt-making! Set aside four of the squares and cut the remaining squares in half (corner to corner) making 24 half square triangles. Decoupage the scrapbook paper (cardstock) onto the wood pieces. 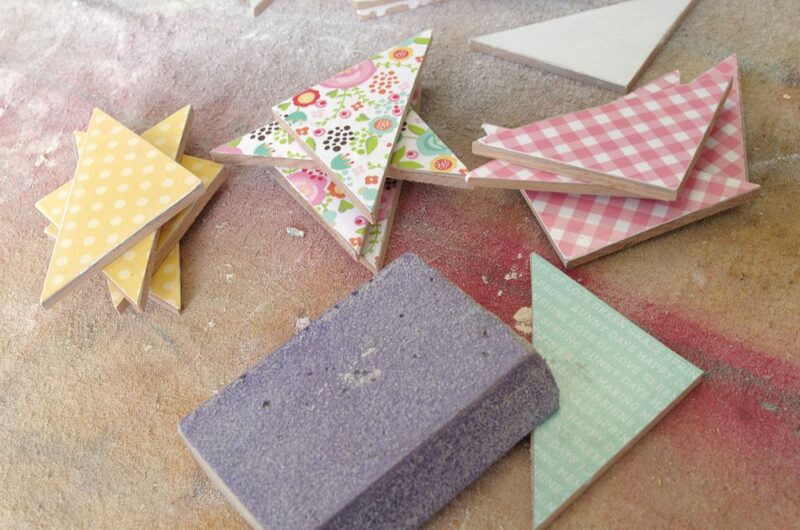 Now I’m going to give you some tips on how to successfully decoupage cardstock onto wood. I’ve tried doing this in the past with bad results so this time I did my homework and read up on how to use Mod Podge with thick cardstock and wood. It’s important to be patient and follow the steps exactly. It’s not hard at all. You just need to have patience and the right tools. 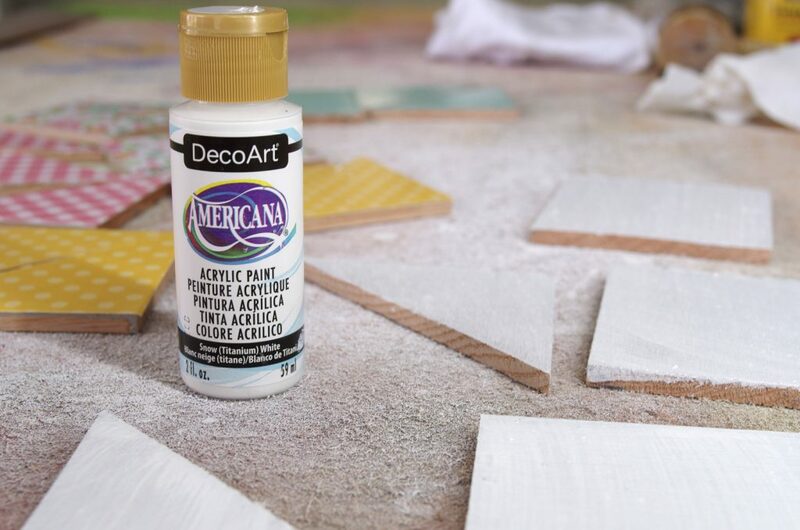 Start out by brushing on a medium coat of Mod Podge onto both the wood and the back of the paper. 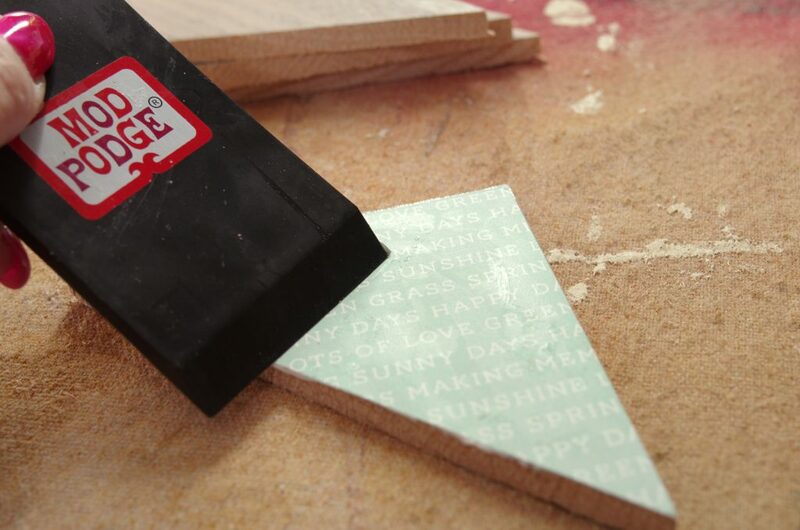 Place the paper on the wood piece and use the Mod Podge squeegee and scrape from the center to the edges. Some of the Mod Podge will squeeze out along the edges. That’s fine. Now go over the piece with the brayer. 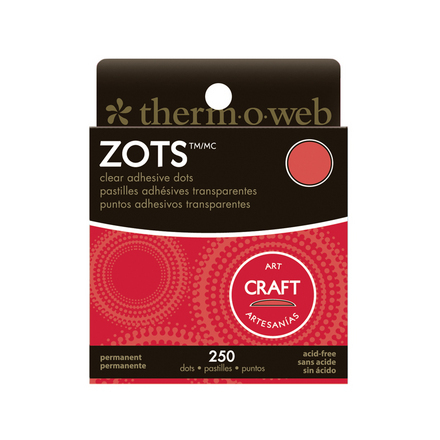 This will ensure that all air bubbles and wrinkles are removed and that the paper will be firmly attached to the wood as it dries. Don’t skip this step: Allow the piece to dry for at least 10 minutes before brushing on a medium coat of Mod Podge over the top. 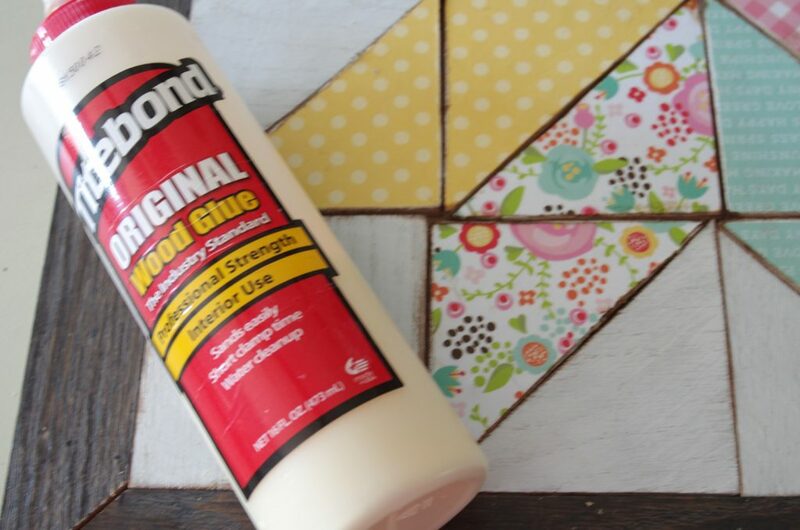 Allow that coat to dry for 10-15 minutes and apply another last coat of Mod Podge. 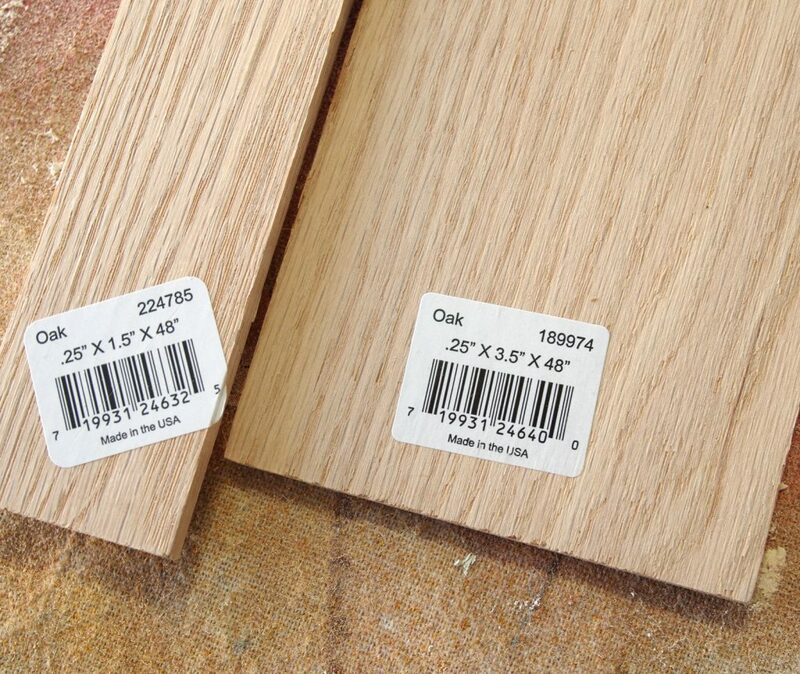 If you follow those directions, I promise your cardstock covered wood pieces will turn out perfectly! Once the decoupaged pieces are completely dry, it’s time to sand them lightly across the top and a little more heavily along the edges to give them a distressed look. I went over the edges of mine with a distressing ink to give them even more dimension. 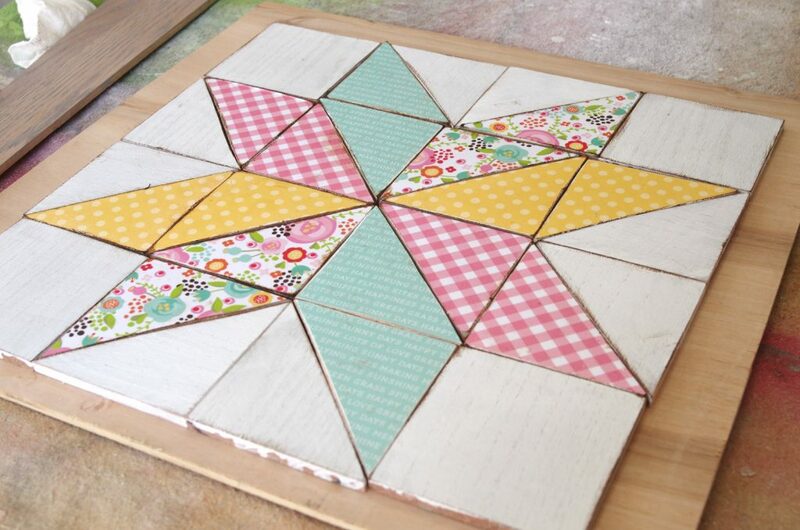 Paint the remaining four squares and eight half square triangles with white paint that was thinned with water. The reason I thinned down the paint was so the wood grain would show through the white paint. Dryfit the pieces of the quilt square together. 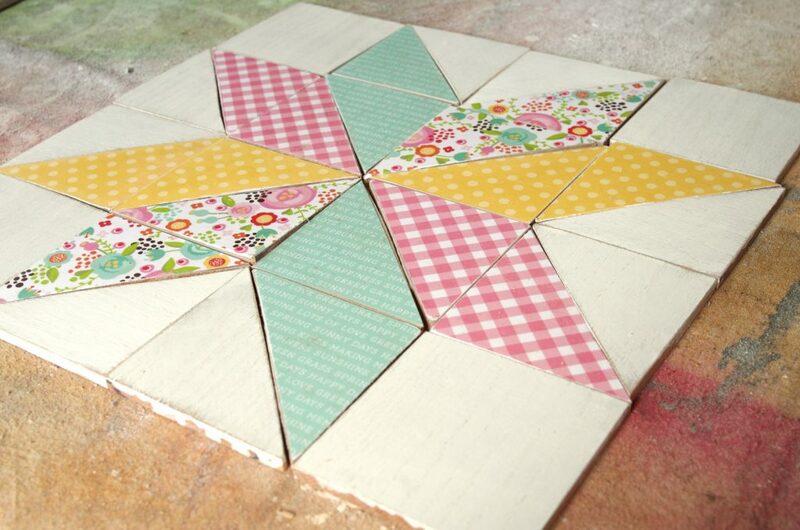 Determine the exact size of your quilt block by arranging the wood pieces as you would like them in the final design. 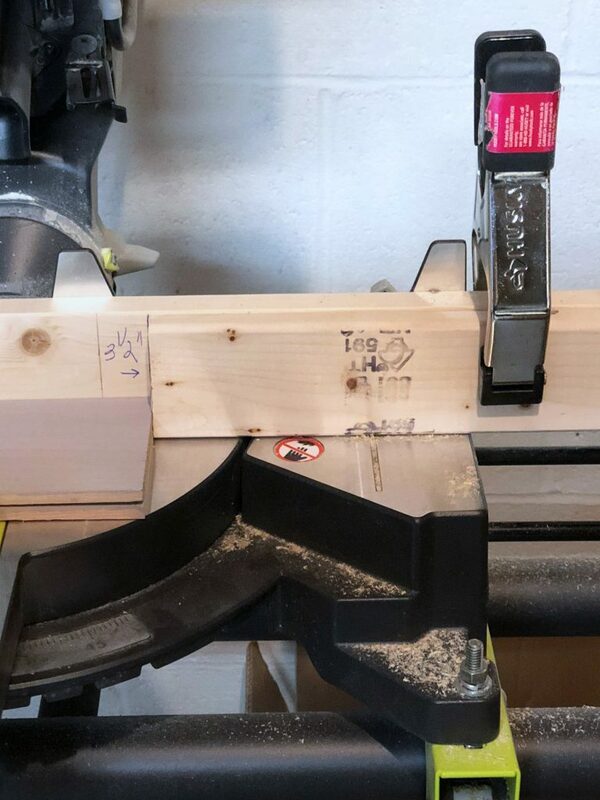 Once you are happy with the placement, take measurements with a tape measure to determine the size of the frames pieces and the plywood backing. Cut the plywood to the dimension determined in Step Four above and add 3″ to it. This will be the base of the wooden quilt square. 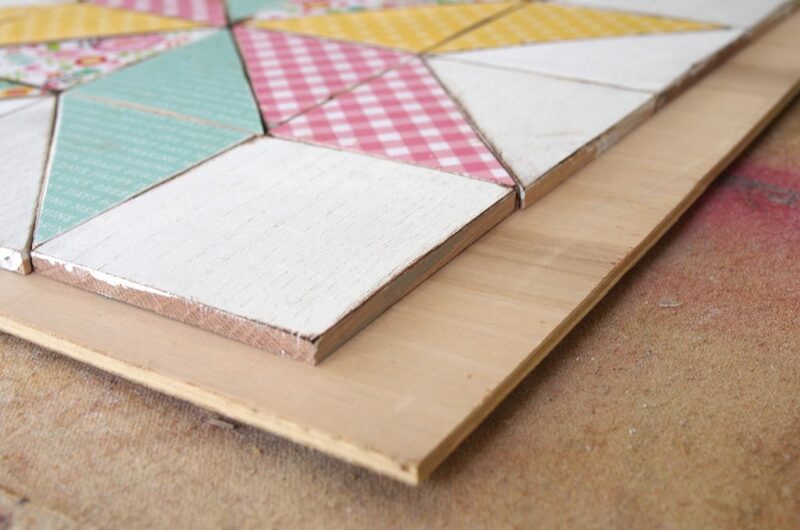 Lay the quilt square pieces on the plywood square, leaving 1-1/2″ around the edges. This space is where the frame (quilt border) will go. 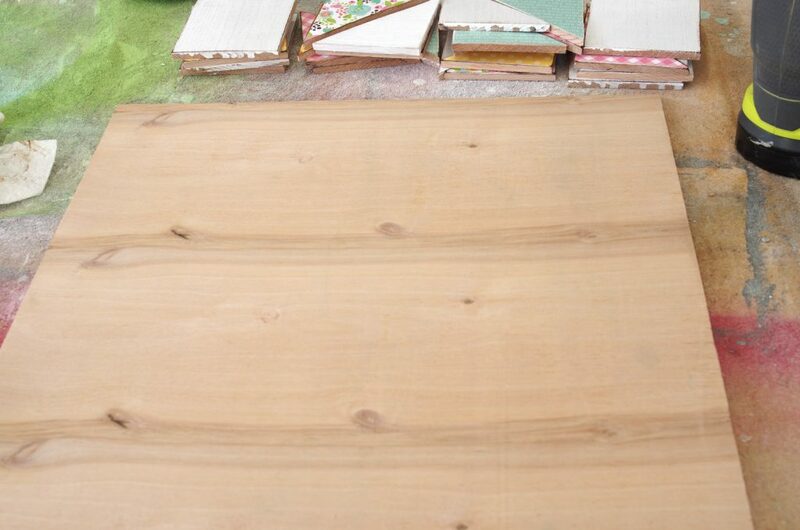 Stain the .25″ x 1-1/2 x 48″ boards with a stain of your choice. I chose a dark color. Once the stain has dried, use the quilt square from Step Five above to measure the length of the frame (border) pieces. 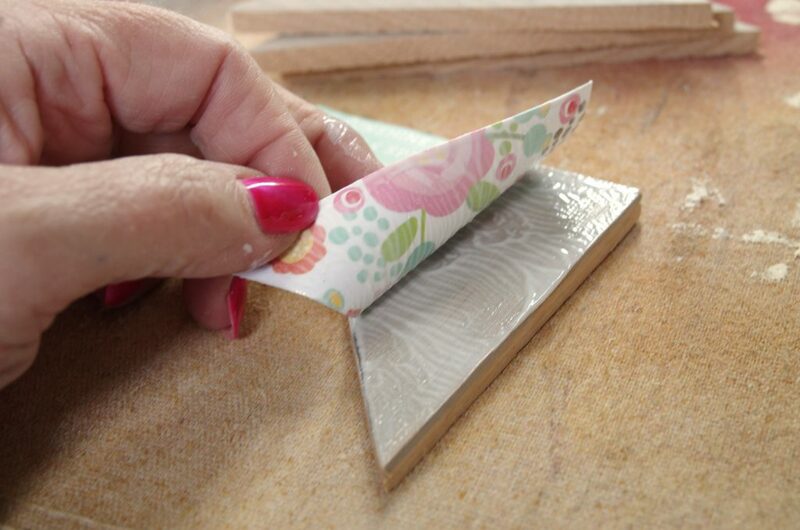 Use miter set at 45 degrees to make mitered corners. 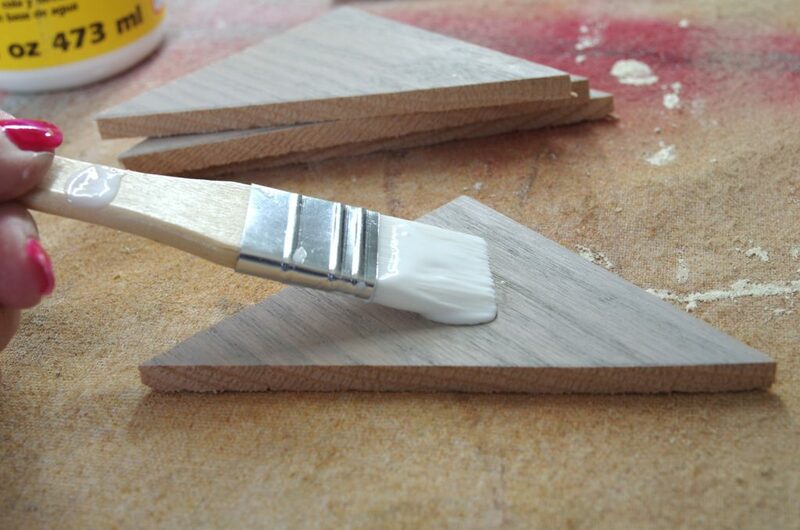 Apply wood glue to all of the pieces and glue everything in place. 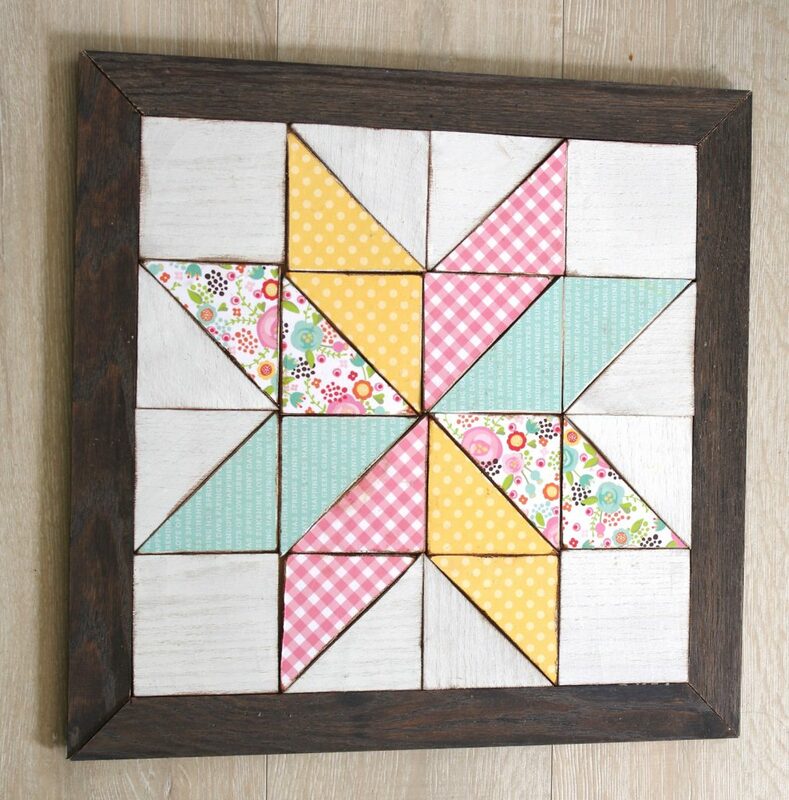 Stand back and admire your new wooden quilt square. I think I’m going to make at least three more and put them all together to make a big wooden wall quilt! This is not the first time that I’ve made a wooden quilt square. I made a quilt block tray last year using a different method. You can see that project here. As promised, here are 27 more DIY Wooden Wall Art projects. You can view each one by clicking on the link below this collage. Many of the tutorials are also on YouTube. Love it, I am going to make one for Mama and try to use her quilt design 🙂 Thanks!! I love how this turned out! Beautiful job! Thanks Katie! It turned out better than I had hoped. Although I loved your other quilt block project, I think this one is soooo pretty. I love the papers you chose. Nice video tutorial showing all the steps! I love the pattern and colors and just how beautifully it matches the bedding! I thought that was fabric at first! I love that you coordinated it with your bedding! That is perfect! Barn quilt power! I love your interpretation with decorative paper! So pretty Jeanie! Love all of the colors you used. I love the colors you picked to make this block wall art quilt design. Super job. Pinned & sharing. Thanks for sharing at the Inspiration Spotlight party @DearCreatives See you again soon. 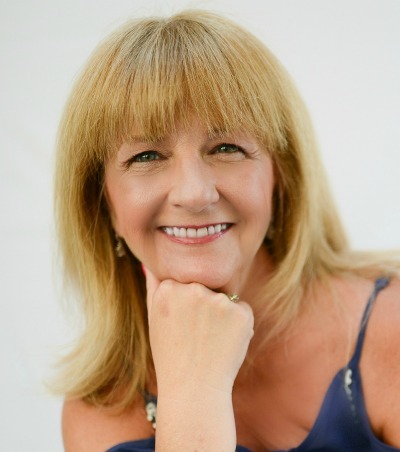 Theresa recently posted…Put This Book on Your Spring – Summer Must Read Book List! This is such a pretty project:) And fairly easy to do as well. Do you have to use a distressing ink or can it be any ink to achieve the same look? Thanks for sharing Jeanie! Thanks for your beautiful article share with us. 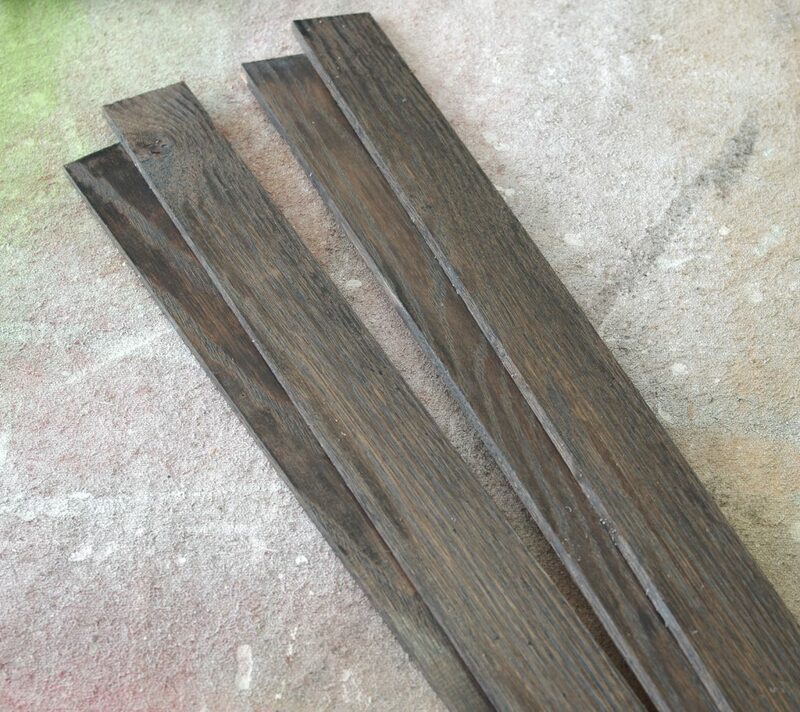 What are the best tools for flattening wooden furniture more attractive? Wow, so creative. I would love to try it. Anyways, if you ever damage your wall or ceiling, a repair is essential to resolve the problem instantly so the damage won’t get worse. 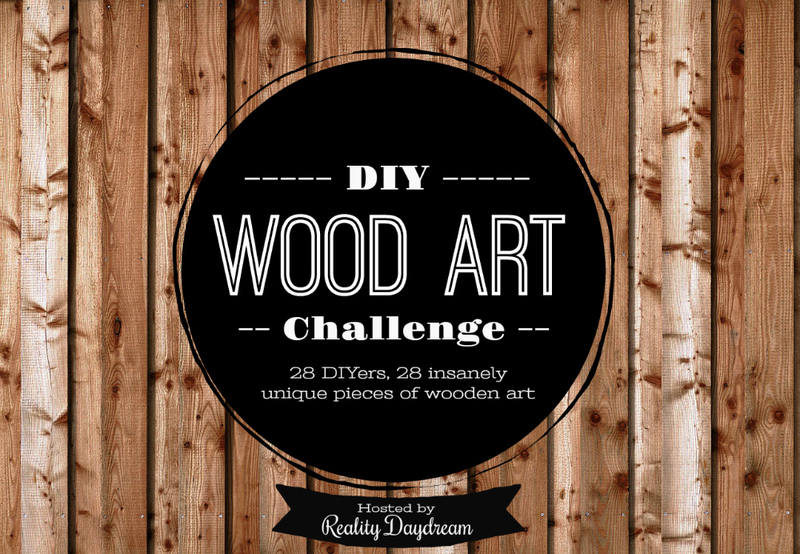 Brilliant wooden wall art created by you. You also explain the whole manufacturing process of this. Your blog is very useful for us. Thank you.